Brian Larkin, CEO of United Oil & Gas discusses the delivery of fast track 3D seismic data on the Tullow Oil-operated licence, offshore Jamaica and other progress at the company. 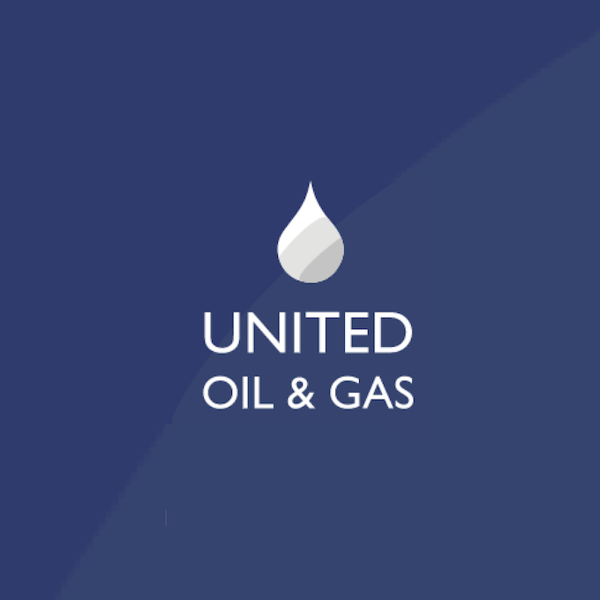 United Oil & Gas plc (UOG) is listed on the main market of the London Stock Exchange. United was established to explore, appraise and develop low risk assets in Europe and North Africa and to develop higher risk, higher impact exploration projects in Latin America and Africa.